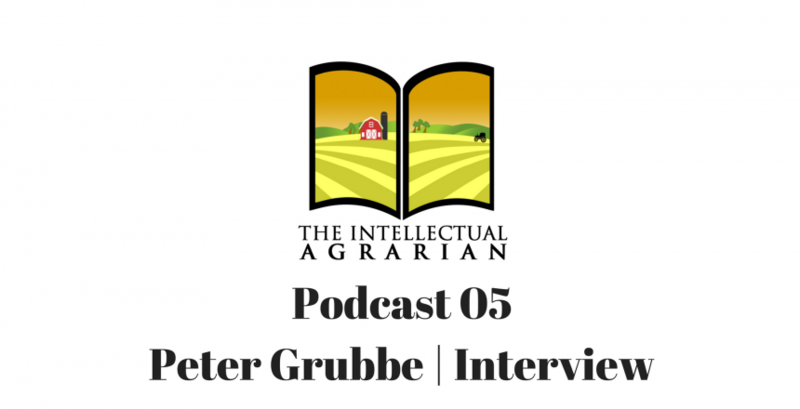 Today’s guest is Peter Grubbe, a good friend and a great farmer. Today we’ll talk about what got him interested in farming, how he choses the vegetables he raises, why he decided to be certified Organic, and even critique modern agriculture a bit. If it sounds different than usual that’s because we tried our first in-person interview, enjoy our conversation and let us know what you think of it. Subscribe on iTunes, Soundcloud and Stitcher!